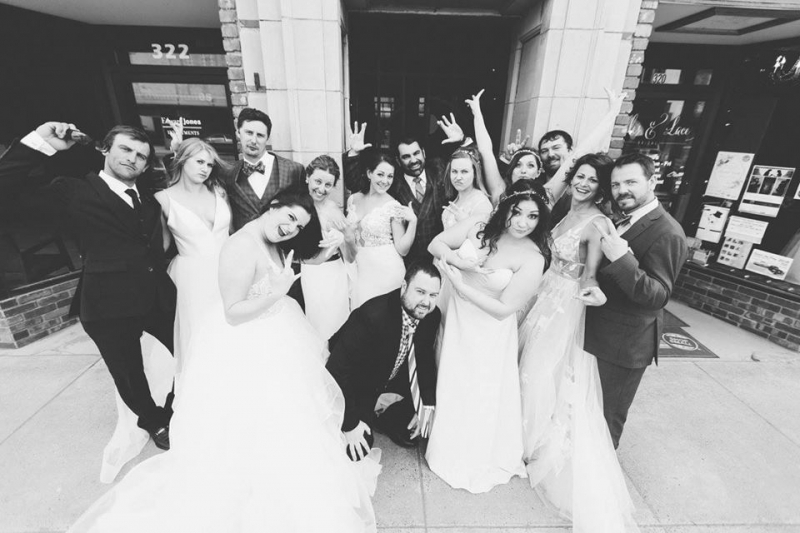 Who is ready for this year's Downtown Great Falls Bridal Walk! Start your day at the Times Square Building to grab your maps and start collecting stamps to be entered into the grand prize giveaway! We will have lots of vendors at the Times square building, and also at participating downtown businesses as shown on the Map! Don't Miss the Bridal Fashion show at the Times square building at 1:00. Enjoy exploring downtown all while getting inspo for your big day!